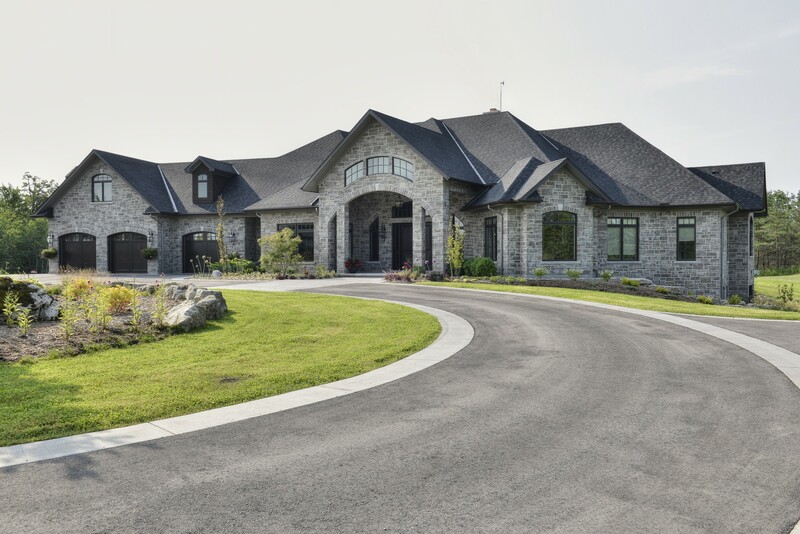 Strikingly designed and meticulously built, each detail was carefully considered and selected by the owners to make this a truly unique estate home. 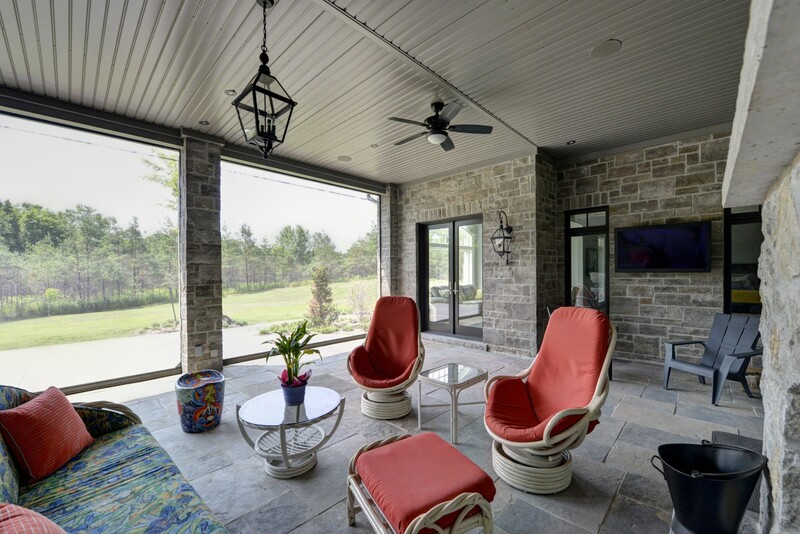 A sampling of the numerous features of this home include: ICF foundation, heated floors throughout, a wine room, a lanai and a home theater. 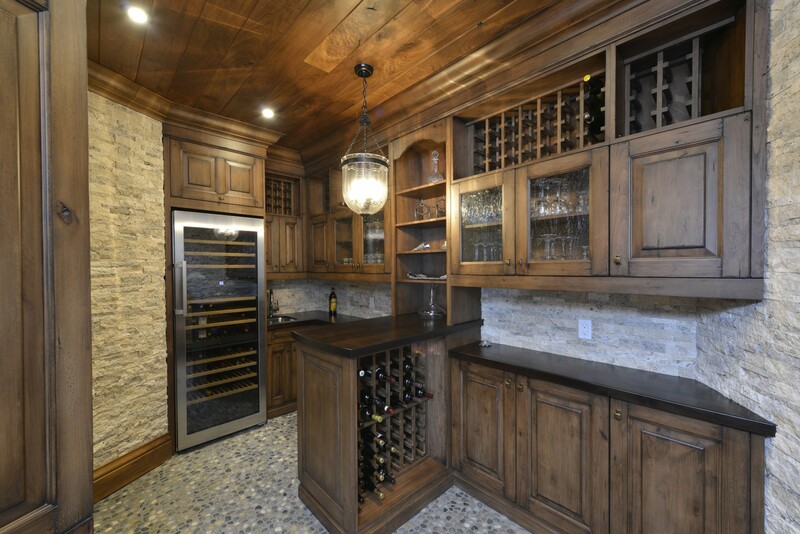 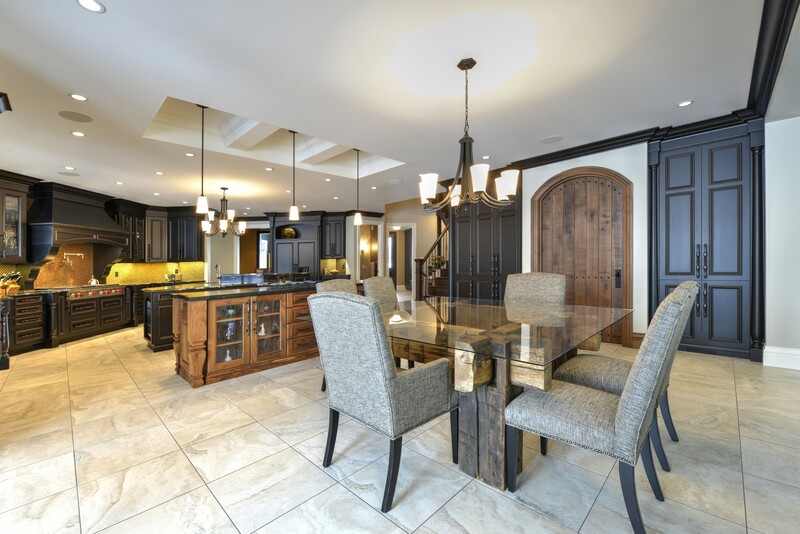 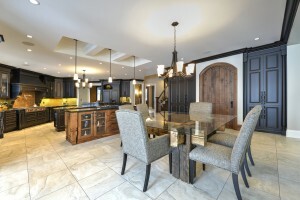 Sutcliffe Homes’ experience is invaluable when you are considering a custom built home. 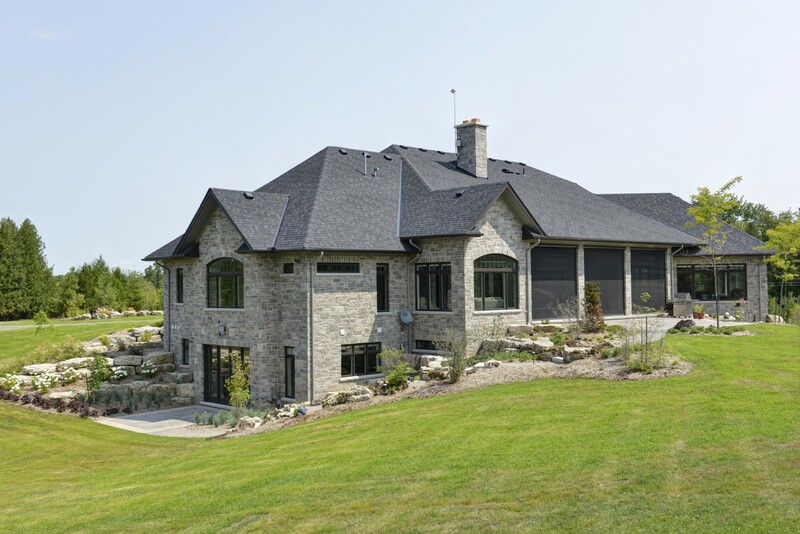 We’ll walk the lot with you, develop a design or work with your plans and refine it to your needs and lifestyle.